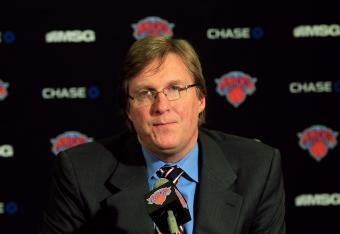 In what is a stunning move to say the least, Glen Grunwald has been relieved of his duties as the General Manager as the Knicks. Grunwald, who became the team’s GM after Donnie Walsh resigned in 2011, did a very solid job of building around Carmelo Anthony despite having little cap room to work with. He will remain with the team as an advisor. 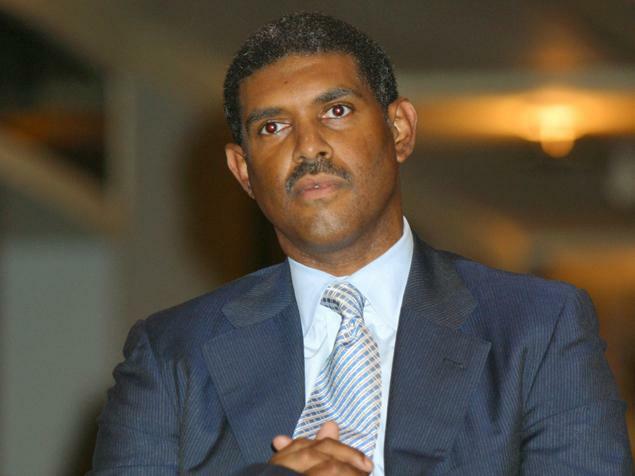 Former MSG President Steve Mills will replace Grunwald and become the President and General Manager of the Knicks. Mills is an experienced executive who has worked for both MSG and the League Office. It remains to be seen what Mills will do with the roster, and what this means for the job security of coach Mike Woodson (who was very close with Grunwald). I’m not sure if I agree with the move, especially given the timing (training camp is a few days away, and the season starts in a month). I guess we have to wait and see what Mills (and Houston) do with the team. This entry was posted in Articles and tagged glen grunwald fired, glen grunwald knicks, KNICKS, knicks fire gm, knicks gm, KNICKS MEMES, knicks new gm, Knicks news, knicks president, knicks rumors, steve mills, steve mills knicks, who is the knicks gm on September 26, 2013 by Tommy Rothman. throughout the confrontational personality of the coach. the expertise to tackle the marketplace fluctuations without difficulty and dexterity. signed on being a strategic partner and sole equipment manufacturers and sponsors. premium student support services, suitable for the characteristics of U.